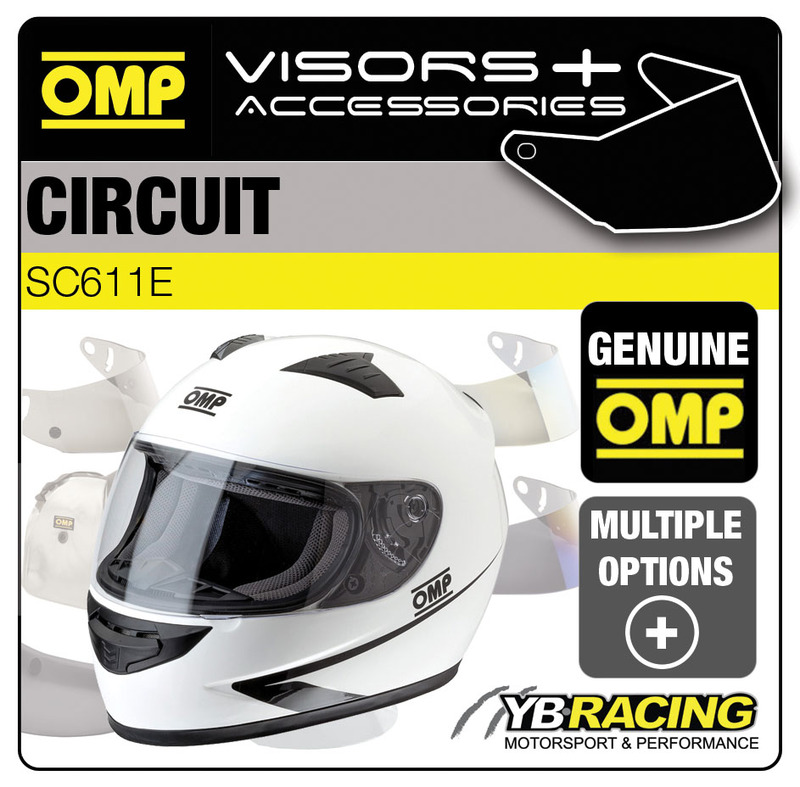 This is the genuine range of optional OMP visors and accessories for this specific OMP helmet model. 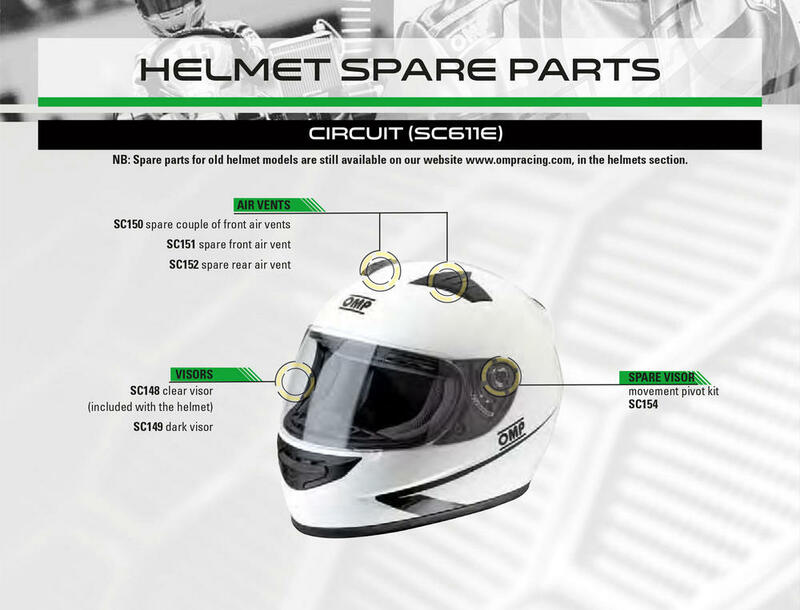 Please select the items you require from the drop down menu and add to your basket. 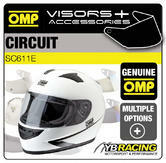 Description: This is the genuine range of optional OMP visors and accessories for this specific OMP helmet model. Please select the items you require from the drop down menu and add to your basket.